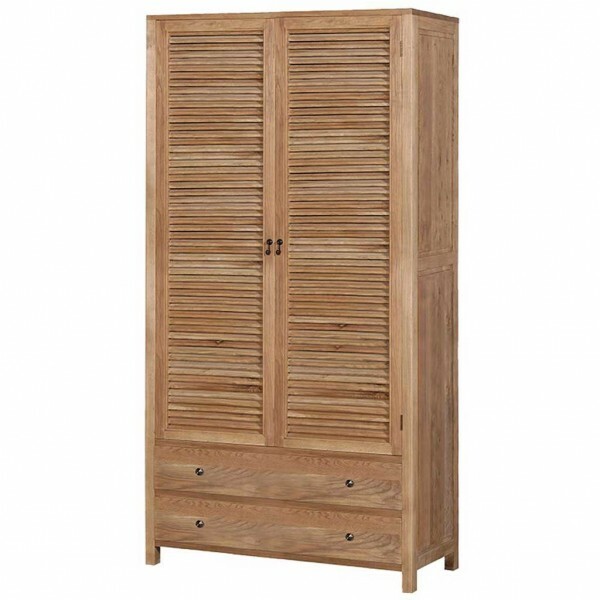 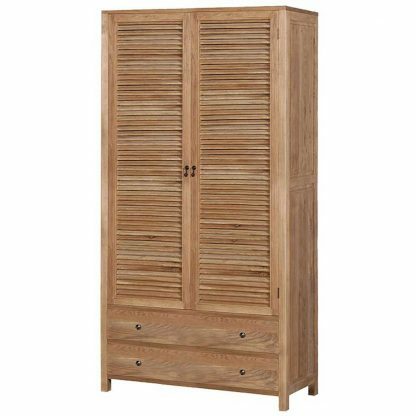 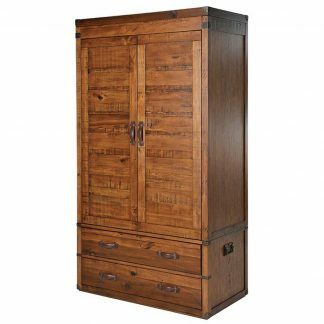 Weathered two door louvard wardrobe made from solid oak offers a wide selection of storage which is surely going to be needed in your bedroom. 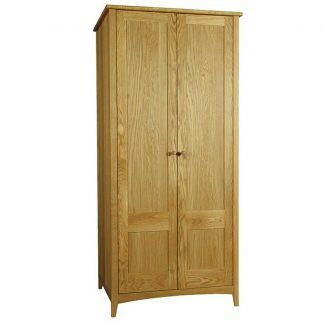 Constructed from high quality oak producing a strong, durable build along with a natural finish. 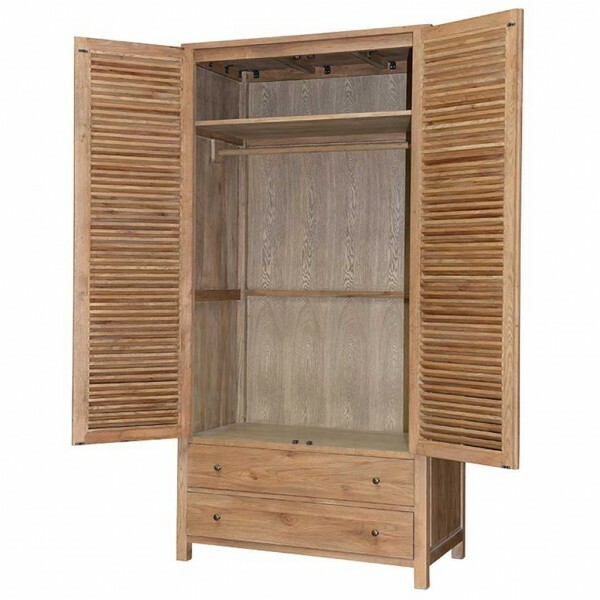 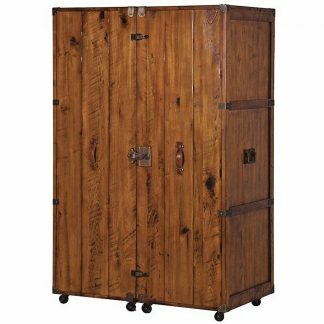 With a full length internal hanging rail and two bottom drawers to provide ideal storage space for clothes of all shapes and sizes.